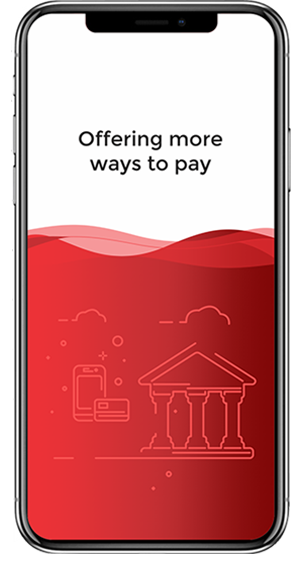 Introducing PFG Smart Credit's all new money transfer app. Send money overseas as easily as sending a message! We'll send you a message with a link to download the app. Sending money has never been so easy. Send money conveniently through an Agent, an intuitive web portal or through easy to use mobile apps. It is easy to send money with us. Choose your nearest money transfer agent from over 200 locations across Australia. Or even easier - click Sign Up (or Sign In), complete a few steps and a one-time verification to send money online anytime. Prefer to send money online on the go? Click here to download our Android app and we got you covered. iPhone user? No problem. 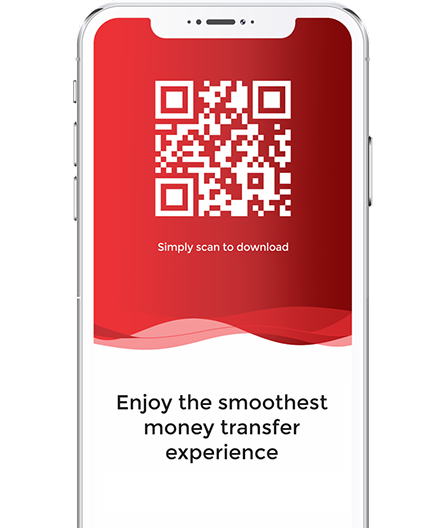 Click to download your iOS app and you are all set for your money transfer. Send money online to over 100+ countries and in 30+ currencies. Choose a convenient option for your beneficiary to receive money. Rely on direct bank deposit for international money transfers? Now send money to your beneficiary’s bank account almost anywhere in the world. Want to receive money in cash? provides fast access cash pickup services to beneficiaries in several countries. SWIFT payment network is one of the largest financial messaging systems in the world. Now you can send certain currencies via SWIFT. Choose your preferred payment option to complete your transfer request. A real-time online debit payment method. Often a preferred alternative to PayPal, BPAY etc. Move funds between accounts. Money transfers overnight on the next business day. Online banking with the option to pay with one click or automatically. Pay with cash, debit or credit cards as available at your nearest agent location. Click here to find your nearest agent. Our achievements are defined by our growing list of satisfied customers. Your service is extremely good and I can send fund overseas on my own at any time . Everything runs so smooth and quick and that makes me stick with your service. Amazing service within a minute. for online transfer money with good exchange rate to anywhere in the world - it is really awesome. I'm happy with this service. Keep it up. Fast and secure money of transfer, and accessible to our receiver. 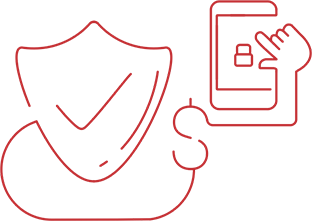 Each money transfer request is secure and can be made in a few steps. Our industry-leading technology protects your money and guarantees that it arrives safely every single time. Registered with AUSTRAC, we strive to meet the highest possible standards. 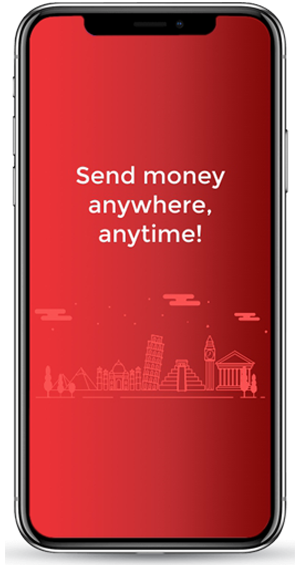 Send money on the go.